Write Through the Word is a simple Scripture study and journaling method designed to help you hide God’s Word in your heart in a way that sticks, even if you don’t have a lot of time for a Bible study each day. 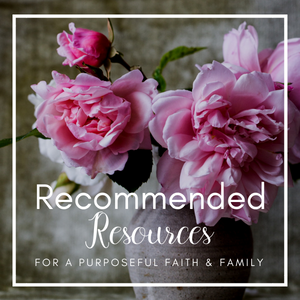 It is available as a digital, downloadable, printable resource here in our shop! 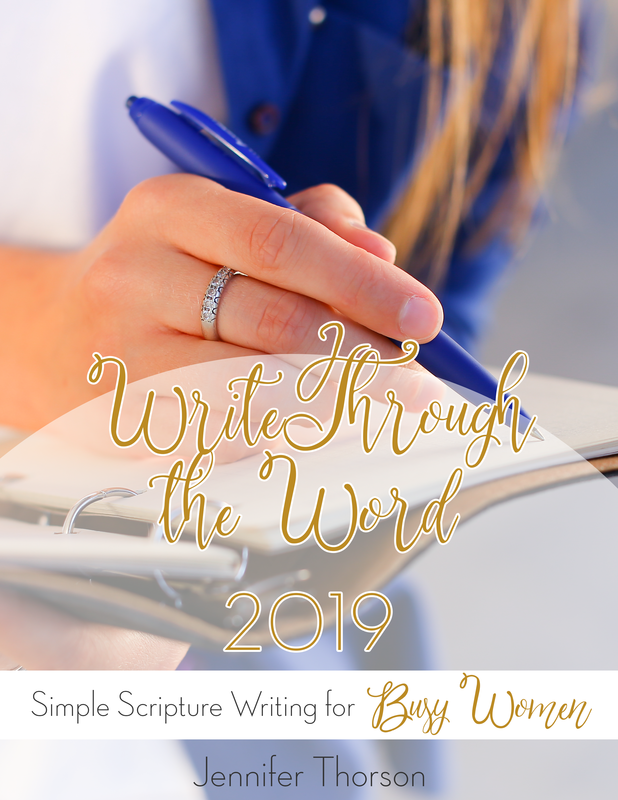 PLEASE NOTE: This is the FULL resource and includes every portion of Write Through the Word (including Kids Add-On Pack, Women’s Add-On Pack and Scripture Calendars) for a discounted price! 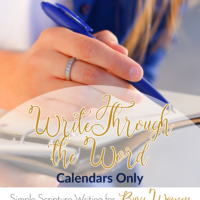 If you want to combine individual elements of Write Through the Word (for instance, if you just want the calendars or just want the calendars plus the Women’s Add-On), please click HERE to visit the product selection page! Perpetual Scripture calendar, so you can start any time of the year and still have 12 full months of Scripture writing available to you! 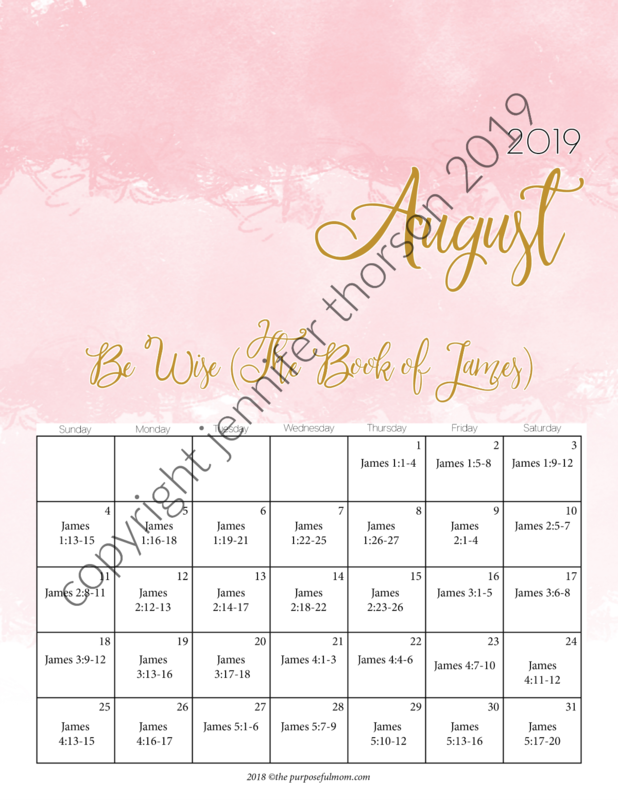 Each month is a journey through a Biblical theme and gives you one to three verses to write down each day. 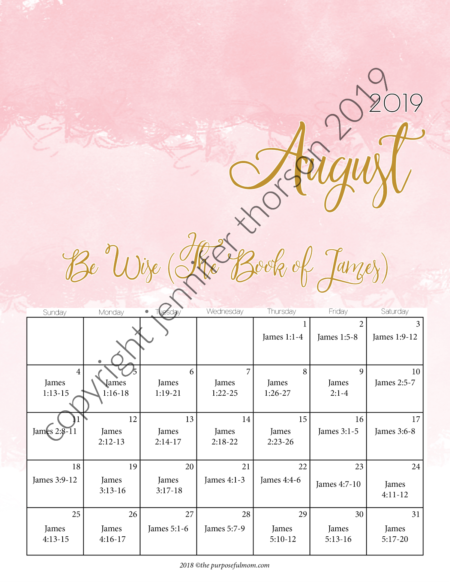 This time the theme is The “Be” Series! 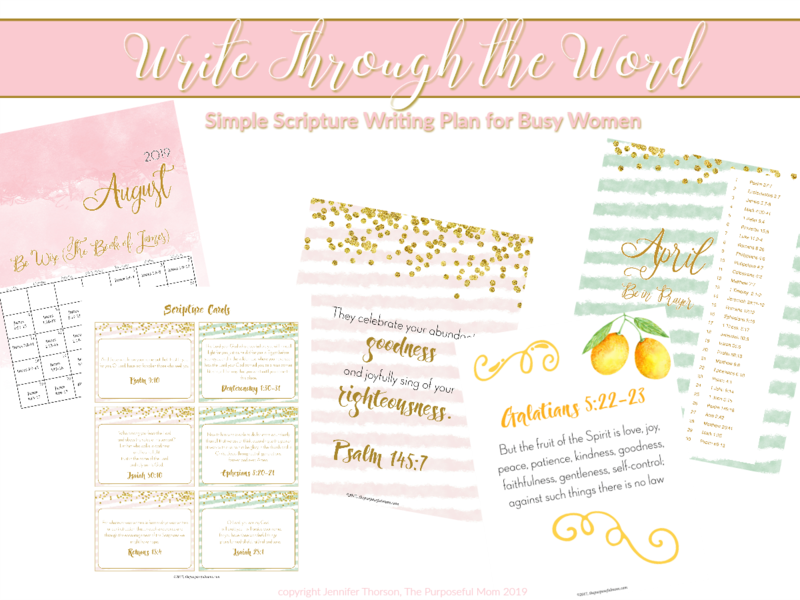 Reproducible printable journaling page with space to write down the verses of the day, thoughts on the verse that are guided by three simple questions to help you dig deeper, and a spot to write down a personal prayer. You can also use the journaling page as a guide and grab your own notebook for daily writing. 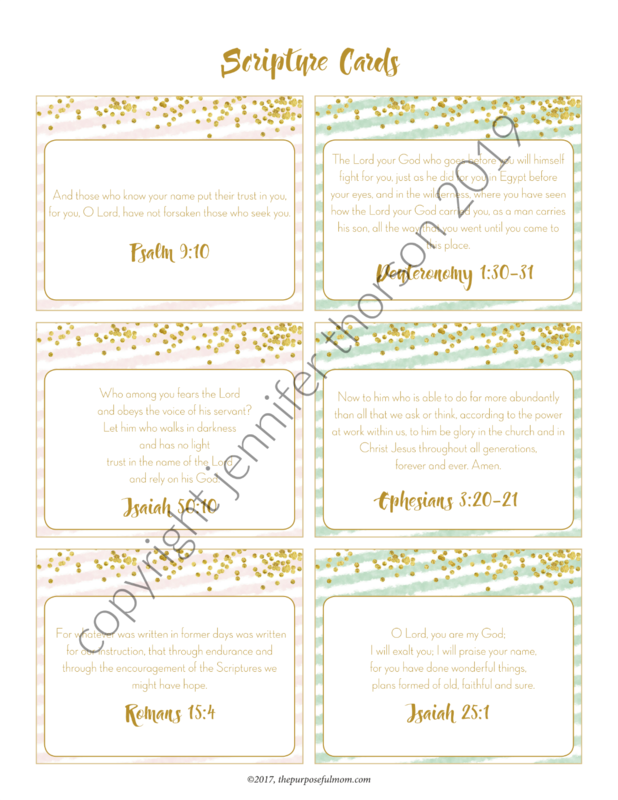 Beautiful Bible verse prints and Scripture cards so that you can have God’s Word in front of you throughout the day. A printable prayer list for writing down requests and answered prayers. Printable, reproducible sermon notes page! 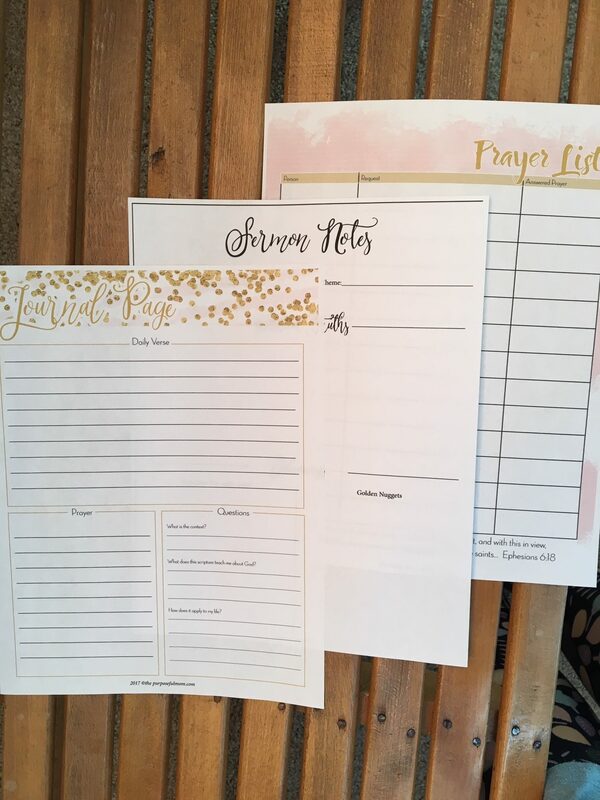 Kids Scripture Writing reproducible resources: Kids’ Journaling Page with prompts, Kids’ Prayer List with prompts, and Sermon Notes! 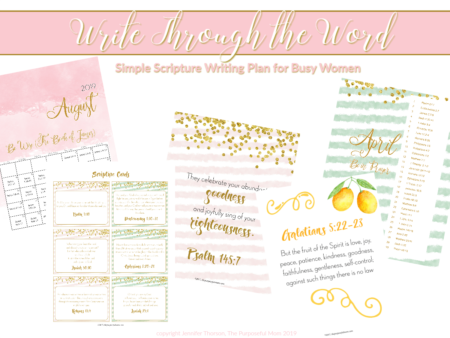 Two encouraging videos teaching you how to develop a consistent devotional time and how to make the most of Write Through the Word. 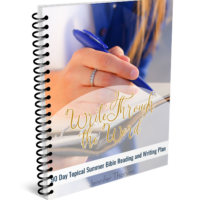 Access to Scripture writing Challenges (optional) in our private Facebook group. **Please note, this is a digital product in PDF form. You will need a free PDF reader, such as Adobe to open the document on your computer. NO PHYSICAL PRODUCT will be mailed to you. Access to the videos and private Facebook group will be provided via email after you purchase Write Through the Word. 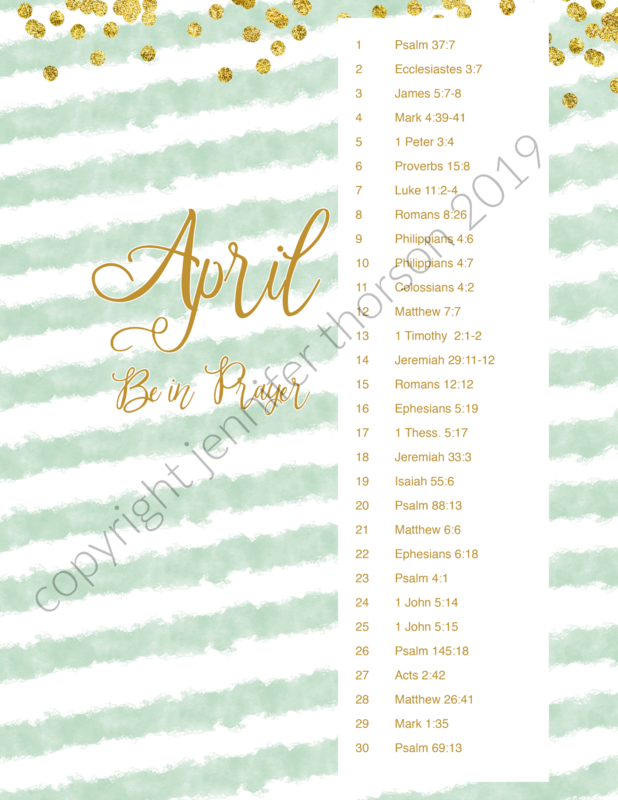 It is available as a digital, downloadable, printable product here in our shop! 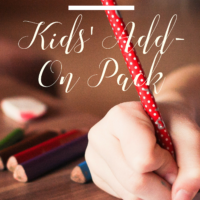 This is the FULL resource and includes every portion of Write Through the Word (including Kids Add-On Pack, Women’s Add-On Pack and Scripture Calendars) for a discounted price!